The most visited attraction nearby Tolmin town are Tolmin Gorges, the lowest entrance into the Triglav National Park. Confluence of two Alpine rivers into a gorge is quite rare phenomenon. 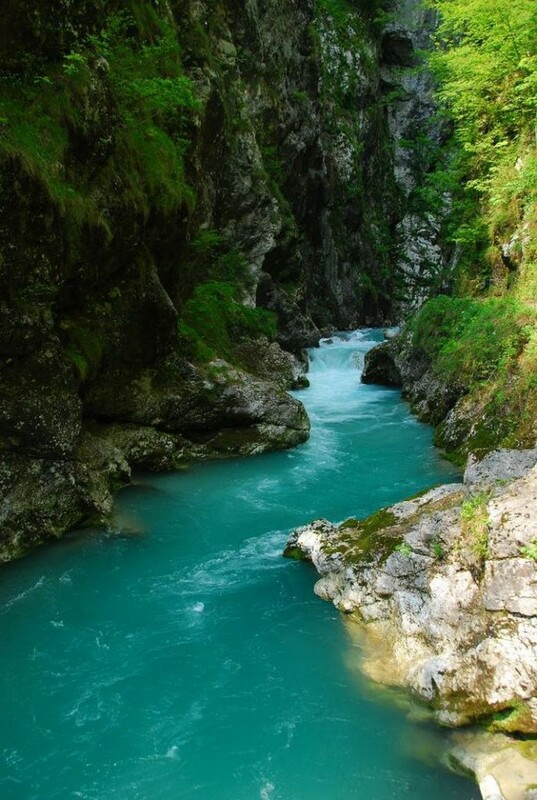 Gorges are one of the deepest in Slovenia. Through the gorge leads 1,5 hours long walk, where visitors can see “Bear’s head”, the spring of thermal water, Devil’s Bridge, cave named after Dante Alighieri.